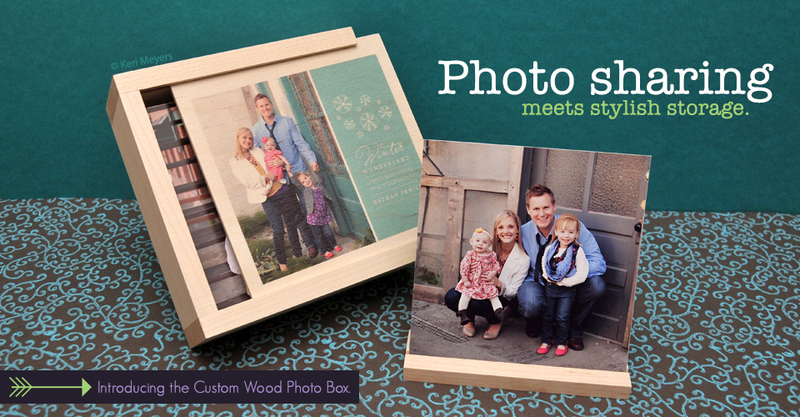 We are thrilled to introduce our latest product, the Custom Wood Photo Box. 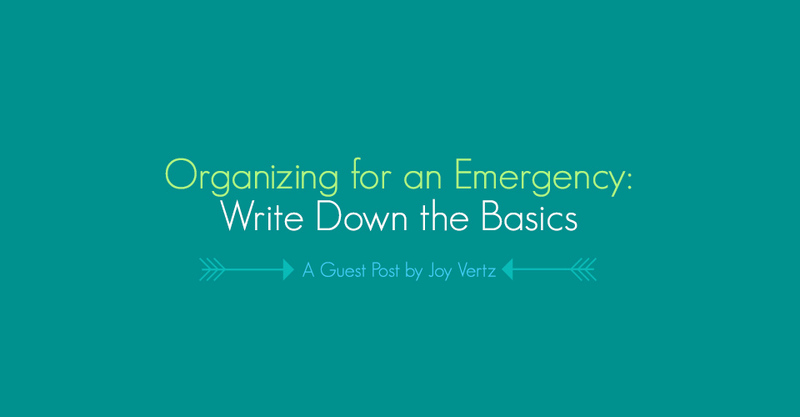 This modern-day classic holds 4×4 prints with four easels for display. Add an image or logo to the customizable slide top for a presentation your clients won’t forget. Through September 19, save 25% on Large Prints. Looking to update the walls of your studio? 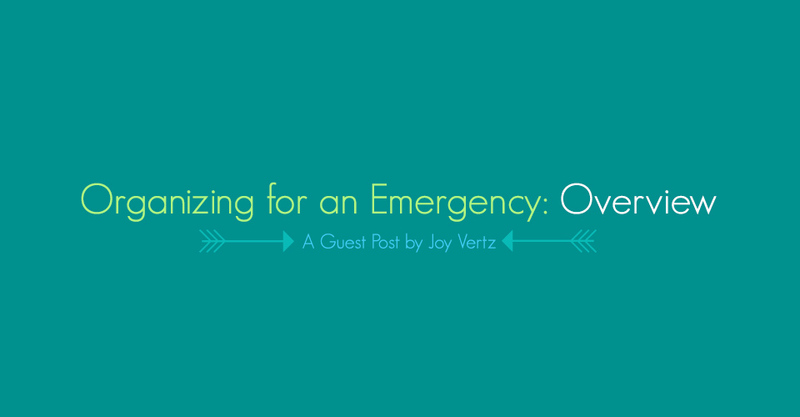 How about a quick promotion for your clients? 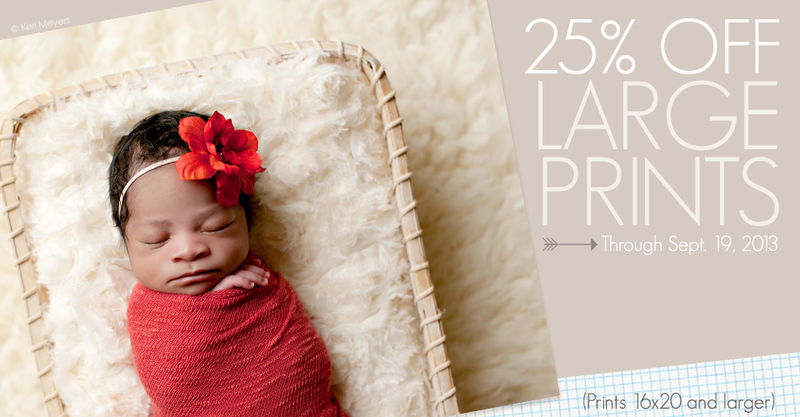 You’re in luck, as all prints sized at 16×20 and up are included in these sweet savings! 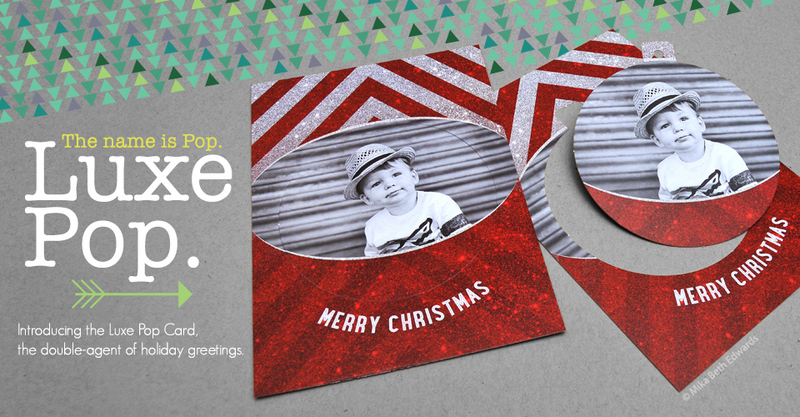 We present the Luxe Pop Card, a greeting that comes with a perforated Circle or Ornate shape ready to pop-out out and hang on the tree right out of the envelope. 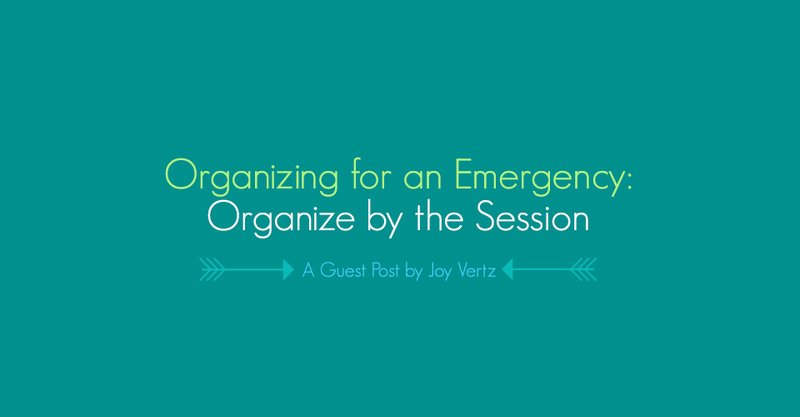 Your clients will love this new option that arrived just in time for the holidays. We just added some heavy hitters to our all-star lineup. 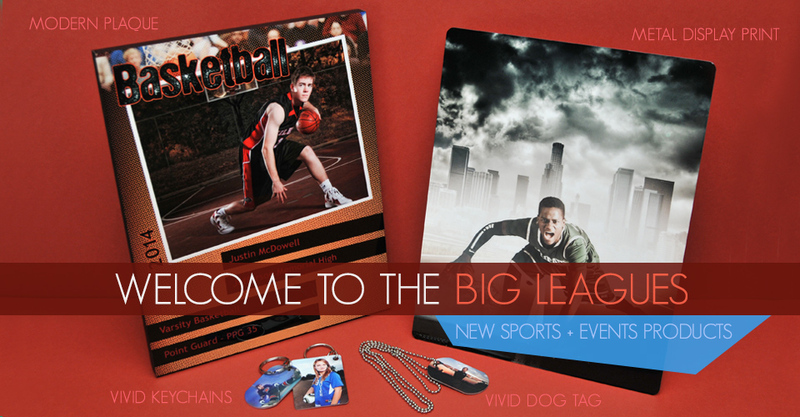 From Vivid Keychains and Dog Tags to the Metal Display Print and Modern Plaque, our new products our hall of fame worthy. Forget Rock & Roll, we want Wrap! 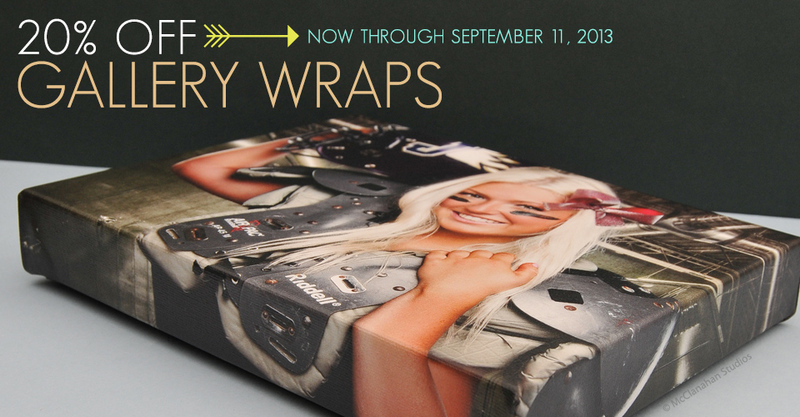 Receive 25% off all standard size Gallery Wraps through September 11. 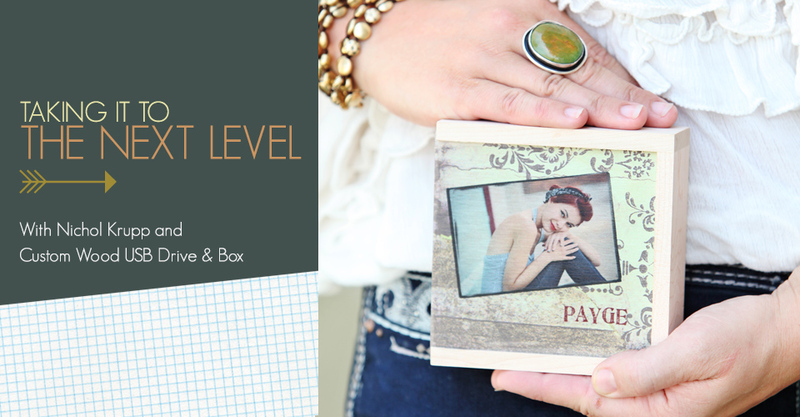 Run a promotion for your clients or redecorate your studio, either way you win! We were thrilled to add the Custom Wood USB Drive and Box to our ever-growing catalog, but we have been blown away by the positive feedback we have received from our customers.